WHAT: ACM Lifting Lives® and Borderline Bar & Grill are teaming up to present a night of special music performances at ACM Lifting Lives Presents: Borderline Strong, an evening dedicated to Help, Hope and Healing, on Monday, February 11 in Thousand Oaks, California. In acknowledgement of the shooting at the Borderline Bar & Grill which killed 12 people and injured many more in Thousand Oaks, the country music community, families of previous gun violence and the Hollywood entertainment community are uniting to support victims and their families via the Ventura County Community Foundation’s Conejo Valley Victim’s Fund, which all net proceeds from the event will benefit. WHO: Hosted by Charles Esten, the event will feature performances by Deana Carter, Morgan Evans and Gone West featuring Colbie Caillat and previously announced artists Trace Adkins, Jimmie Allen, Charles Esten, Cassadee Pope, Tyler Rich and Runaway June. 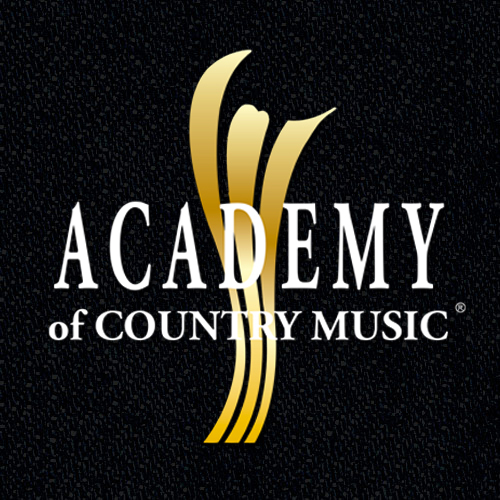 MEDIA RSVP: To inquire about press credentials, please contact Melissa Moldovan at melissa@acmcountry.com. TICKETS: Tickets for this special evening vary in price with the option to purchase a VIP ticket which includes a pre-reception, with a special guest appearance before the event begins. To purchase tickets or for donation opportunities to ACM Lifting Lives Presents: Borderline Strong, please visit www.Help4ThousandOaks.com. Established in 1987, the Ventura County Community Foundation has focused on building philanthropy in our region by stewarding legacies through careful management of the charitable capital entrusted to us. We are committed to a long-term perspective for Ventura County. We honor donor intent by protecting endowments forever and we specialize in connecting philanthropic resources with community needs for the benefit of all. We invest in the future through scholarships, grant making, and collaborative partnerships. For more information visit the VCCF Facebook page or visit www.vccf.org.